Spinal injuries in the pediatric population are relatively rare. Hence there is not enough knowledge, experience and exposure amongst pediatric neurosurgeons about spinal injuries in children. They have to rely on general spinal or pediatric orthopedic colleagues for a comprehensive management of spine and spinal cord trauma. In addition, the advances in spinal instrumentation techniques and vast array of implantable devices for spinal stabilization add to the complexity of the problem. It is imperative that a pediatric neurosurgeon should be aware of the mechanics of spinal injury and recent advances in the management strategy of pediatric spinal injuries. A retrospective review of 41 children diagnosed with medulloblastoma in Birmingham (United Kingdom) between 1992-2002 presented. The age of the patients ranged from 2 weeks to 14.1 years (mean 5.89 years) and the mean follow-up was 3.8 years. Children less than 3 years of age fared worse than those over 3 years. 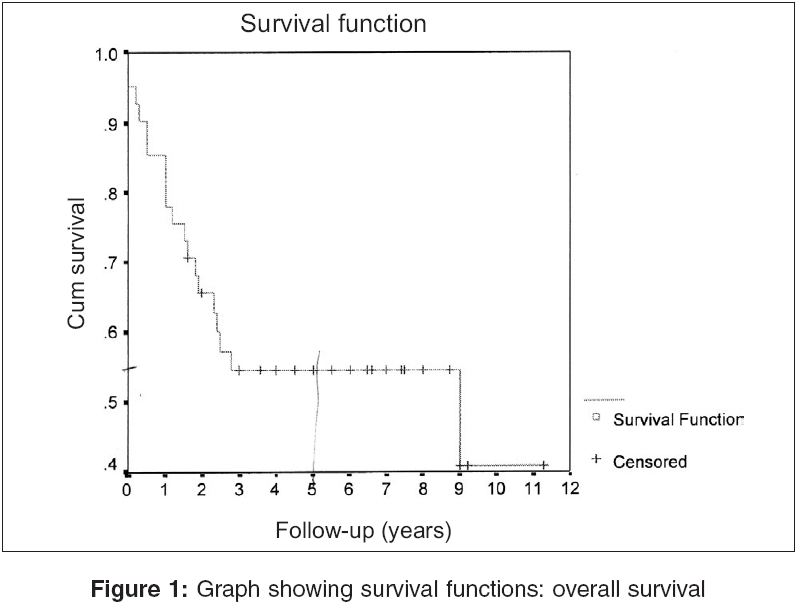 The 5-year survival with total and subtotal tumor excision was 61.3 and 40% respectively. Those children who received radiotherapy following surgery had an improved survival of 68% at 5 years as compared to 18% in those who did not receive irradiation. With regards to chemotherapy, the 5-year survival rates were 57% in those who received it and 52% in those who did not. The overall survival was 62% at 5 years for those patients who had postoperative combined radiotherapy and chemotherapy and only 48% for the rest, who received no adjuvant therapy. Age of the patient has a definite influence on overall survival. We found significant statistical difference in survival between patients with total tumor resection and those with subtotal resection. The 5-year survival rate was not directly affected by tumor location, hydrocephalus or ventriculo-peritoneal shunting. Postoperative irradiation and chemotherapy are clearly associated with improved survival. The supraorbital 'keyhole' craniotomy with an eyebrow incision is a versatile minimally invasive keyhole procedure for anterior and midline skull-base lesions. 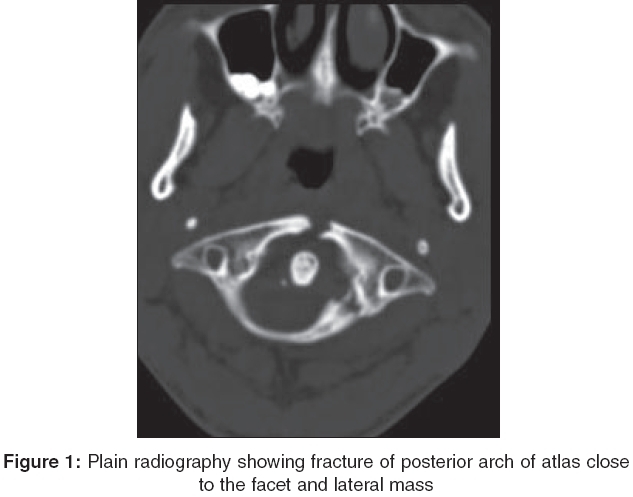 Experience with this technique for craniopharyngioma is presented, describing the surgical procedure with a brief literature review. 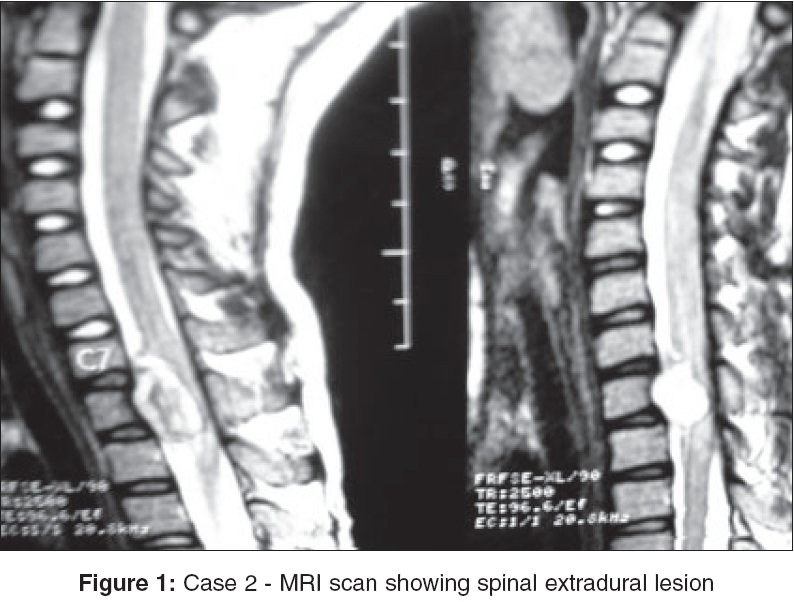 This case report is presented with the aim of discussing differential diagnosis of CNS demyelinating diseases in children below 15 years of age. 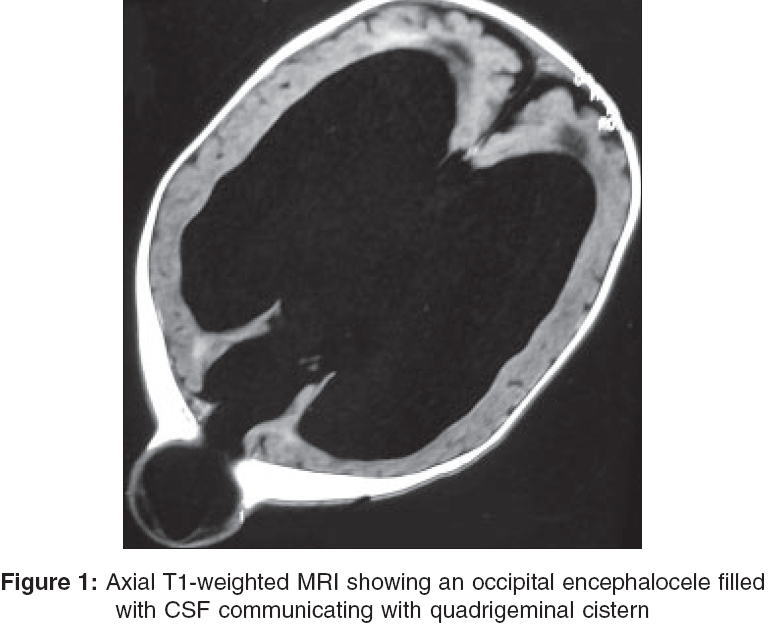 The various diagnoses range from acute disseminated demyelinating disease to multiple sclerosis. 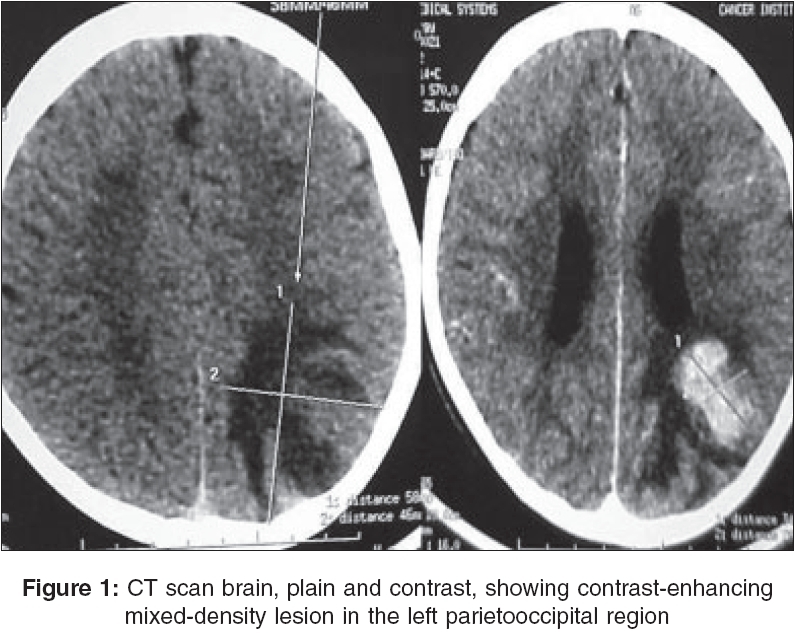 In between the two extremes, we have multiphasic demyelinating encephalomyelitis. We had discussed the role of oligoclonal band in cerebrospinal fluid, auto antibodies and magnetic resonance imaging to differentiate these diagnoses. A three and a half year old boy was diagnosed to have acute lymphoblastic leukemia in September 2002 and was treated with induction chemotherapy. He also received prophylactic cranial irradiation (12 Gy) and intrathecal methotrexate. In November 2005, at the age of 7 years, he developed right focal seizures and was diagnosed to have a glioblastoma in the left parietooccipital region while the leukemia was in remission. The possibilities are the glioma may have been radiation- and / or chemotherapy-induced. 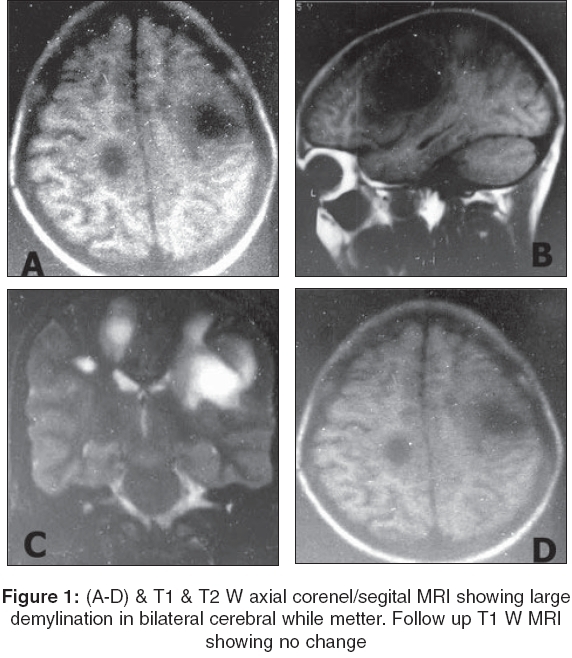 Primary thalamic tumors are rare and bilateral thalamic tumors are even rarer. The incidence, clinical manifestations, natural history and prognosis of primary bilateral thalamic gliomas (PBTT) remain relatively obscure. 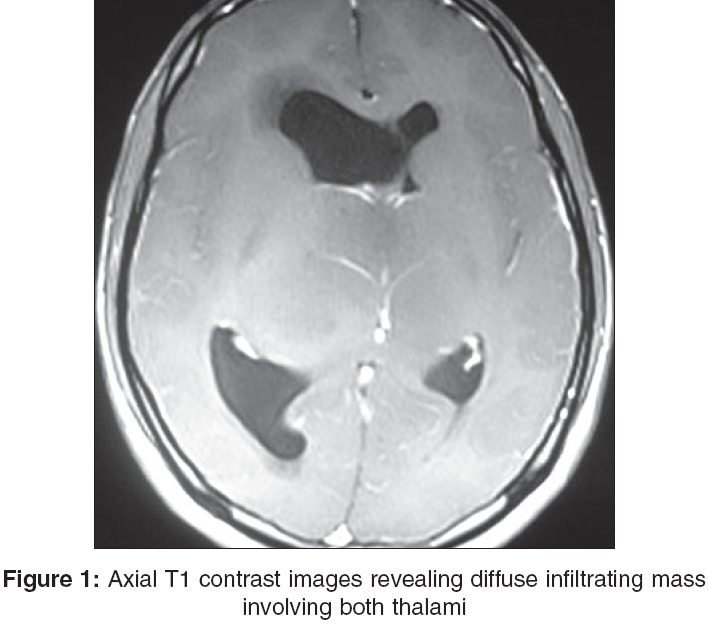 In this article, four cases of bilateral thalamic gliomas are discussed and the available literature is reviewed. We conclude that primary bilateral thalamic tumors are distinct lesions, as proven by their specific neuroradiological and metabolic properties, unresponsiveness to radiotherapy and chemotherapy as well as a rapidly fatal clinical evolution. Early diagnosis and prompt therapy may delay the devastating effects of this tumor. Osteochondromas, though common in appendicular skeleton, are a rarity in spine, that too in young age. We present two case reports - one solitary, one multiple - in young age patients and review the literature.